As many of you know my kids are huge fans of books. With Maddox, my oldest, I've been reading aloud to him even before he was born. 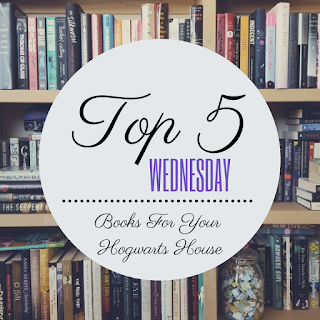 I've read aloud the first four Harry Potter books, Charlotte's Web, Charlie and the Chocolate Factory, Socks, The Mouse and the Motorcycle, Mrs. Piggle-Wiggle just to name a few and over 2,500 picture books and easy readers! Needless to say, this kid has read A LOT! And with all this reading, I thought it would be fun to spotlight some recent illustrated chapter book series we have been reading together. 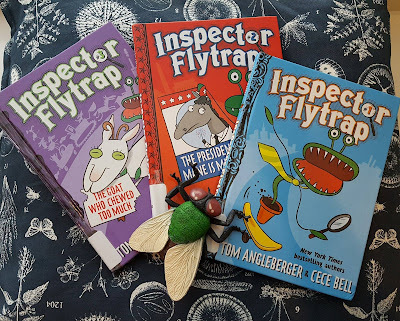 Today, I wanted to talk about Tom Angleberger's Inspector Flytrap series. 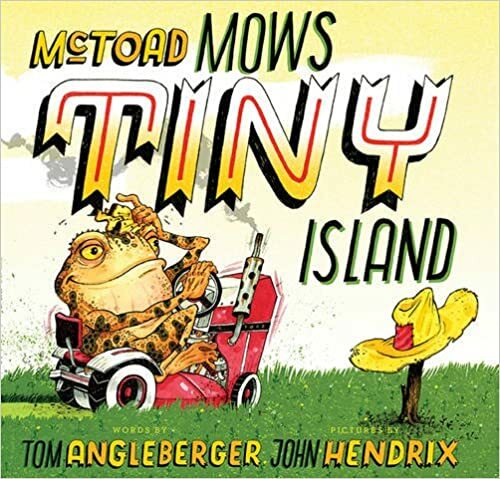 While many of you may be more familiar with his Origami Yoda series, we were introduced to this author through our love for his picture book McToad Mows Tiny Island. This is an absolutely hilarious and ridiculous story that if you haven't read yet just stop what you're doing now and go read that book first. Then come back and join us to chat about these books. We came across Inspector Flytrap while visiting our library recently and ended up reading all three books in an afternoon! 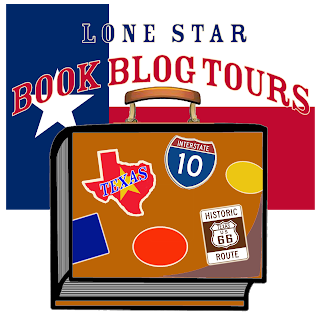 While these books are geared towards 6-9 year olds, Maddox as a 3.5 year old was highly entertained by them. Fair warning though...there is some toilet humor, so if you're opposed to that in your reading material then these books wouldn't be a fit for your family. However, if you do decide to give them a chance, expect lots of laughter and a chorus of "read it agains" if you're like me and have to read it aloud. 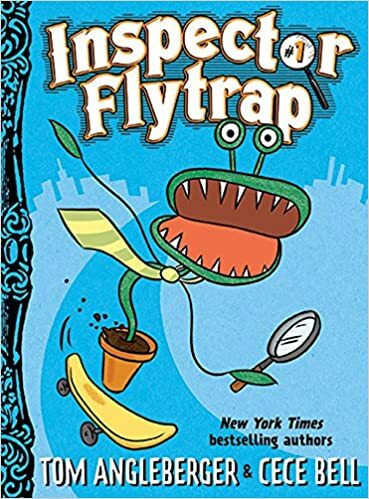 This first book introduces kids to the humorous and wacky world of Inspector Flytrap’s Detective Agency, home to the world-renowned solver of BIG DEAL mysteries. The plant detective works tirelessly with his assistant Nina the Goat on his community’s unsolved cases. There’s no case too big, but there are definitely cases too small for this endearingly self-important plant detective. 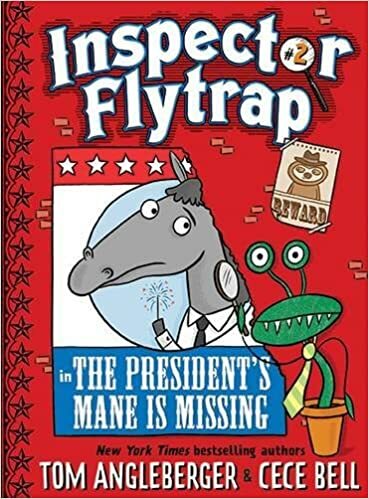 In book two, Inspector Flytrap and Nina the Goat return in a set of mysteries involving the president of the United States and a very large horse statue that mysteriously attracts a threat from outer space. In this new caper, what happens when Flytrap loses his partner in crime solving? 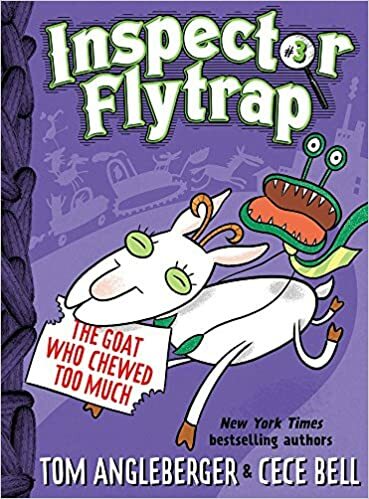 All the clues point to his assistant, Nina the Goat, as the culprit, leading the city to arrest her and leaving Flytrap goatless. To save the city, Flytrap must unveil the true master criminal, but can he do it alone? These books work great as read alouds, but because they are filled with easy to read language and illustrations on every page, they are great for early readers as beginning chapter books, especially as you try to coax them out of predominantly reading picture books. The illustrations are black and white and help to lose that picture book quality and can work to not overwhelm newly independent readers. This series is written and illustrated by a husband and wife team and it truly is a great pairing! 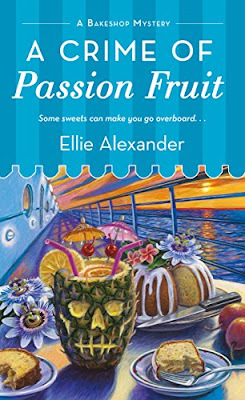 The illustrations work immensely well, complementing and adding appeal and layers to the text. Kids will love these stories because these characters are just so ridiculous and find themselves in some pretty crazy and funny circumstances. Adults will enjoy the humorous puns and use of language to make the situations even funnier. Everything is so goofy and off the wall that in a lot of ways it reminds me of watching kids play or tell stories: They just make it up as they go along and yet it all makes sense in the end. Each book builds off of each other, so it's definitely important to start from the beginning to enjoy how everything comes full circle for Flytrap and Nina. While there are currently only three installments, I'm hoping that the series continues with more adventures for this dynamic duo! 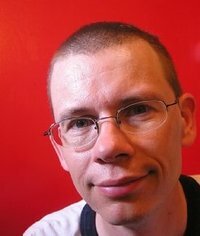 Tom Angleberger is an American children's writer, best known for the Origami Yoda series. Tom currently lives with his wife, CeCe Bell, who is a children's author and illustrator as well, in Virginia. I hope you enjoyed this spotlight! I'll definitely have more up soon because we've been reading a lot! Let me know if you check out this series and what you thought of it. 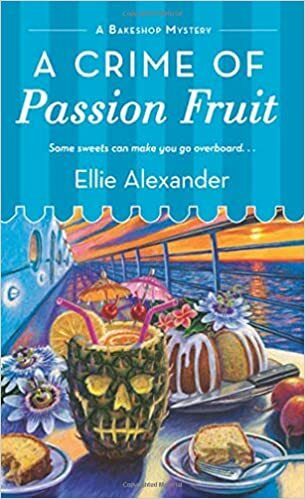 Today, I have another book blast featuring the cozy mystery A Crime of Passion Fruit by Ellie Alexander, the sixth book in the Bakeshop Mystery series. This book will be available June 27, 2017 and is available for pre-order on Amazon. 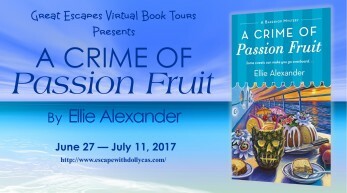 Many thanks to Ellie Alexander and Great Escapes Book Tours! I will have a review of this book up next week, so stayed tune! This week's topic is Favorite Unlikeable Protagonists! While it's certainly easier to get behind protagonists that are likeable, many of the best characters are gray, multi-dimensional, annoying, or unlikeable. They aren't truly good or evil, make many mistakes, can't make decisions, etc. But for whatever reason, they leave a lasting impression, so let's chat about those unlikeable characters that we can't help but root for! I can't say much about this book because I don't want to spoil anything, but while most of the time I questioned the majority of Louise's actions all the way through the story and wished she would slow down to think out her situation, I couldn't help but hope that things would eventually work out for her. Very early on in the story, this guy is very hard to like. He's having an affair with his twin sister and attempts to murder a child to cover up that relationship. 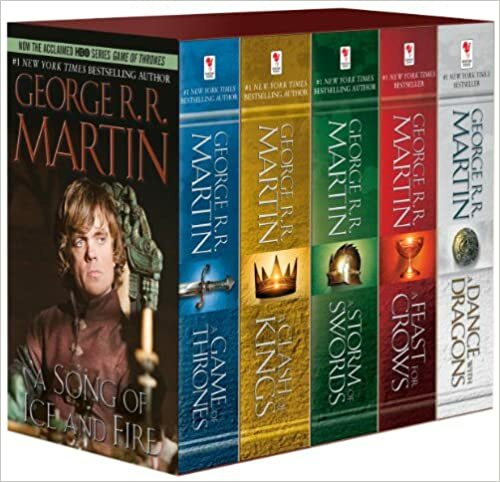 But over the course of this epic story, one of the most narcissistic and unlikeable characters to ever grace the page, redeems himself to become someone you hope ultimately makes it out alive within the horrible world that is Westeros. She's a drunk. She's unreliable. She's miserable and would like to see everyone else be just as miserable. But, much like with Louise, I still wanted things to work out for her. 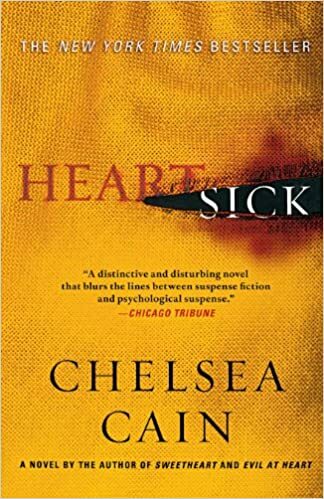 This guy has all kinds of problems, including a drug addiction as well as romantic feelings for the serial killer that he's trying to take down. It's a very toxic relationship that gives you as the reader a head trip as well! The only reason she gets involved in trying to figure out who is responsible for her family's murder is because she's short on cash. While highly liked and cared for as the only survivor of a triple homicide, Libby has not aged well. She discovers that for most people, they don't have a problem helping a child, but a woman is a different story even if she is still be suffering from that night. She wants to milk her situation for everything she can get out of it. And while she starts off extremely selfish, I really wanted her to get it all figured out and get the help she so desperately needed. So, who are some of your favorite unlikeable protagonists? Let me know in the comments! This week's topic is Side Ships! Let's chat about our favorite relationships that don't involve the protagonist. While I'm not the biggest "shipper" for any relationships (unless it involves Rhysand from ACOTAR), there have been a few that I have really enjoyed reading or watching since this topic lent itself highly towards including television shows! So in no particular order, here are my selections. 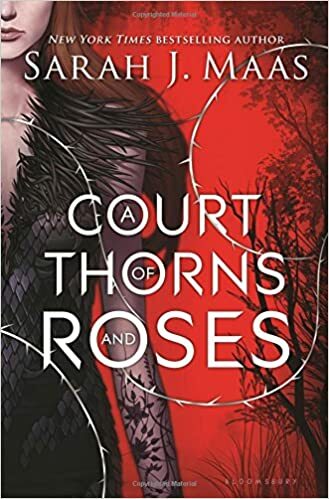 I won't spoil anything if you haven't read A Court of Wings and Ruin, but there is still a lot we don't know about these two, so I think that's why I find them so intriguing. I want to know more and the promise was there given the events of A Court of Mist and Fury; however, this looks to be a case of we may never really know or we'll just have to wait even longer. I simply loved watching their relationship gradually grow towards a beautiful and touching love story that ended far too quickly and tragically. Another moving relationship to be admired that unfortunately ended tragically. Hmmm...I'm sensing a theme. I really enjoyed watching these two. They were so completely opposite, yet they worked really well together. But above all else, you got a true sense of how much they cared for each other and their relationship really brought those characters to life, which would not have happened had they not been together. Again, opposites whose relationship was tragically cut short. Well, that didn't end up being as hard as I initially thought! But I guess now we all know how much of a thing I have for opposites and tragic love stories...cue Romeo and Juliet! Who are some of your favorite side character pairings? Let me know in the comments! 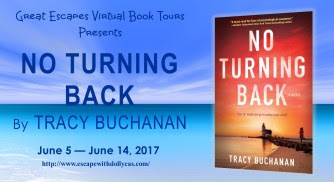 Today I am participating in a blog tour stop for the mystery/thriller No Turning Back by Tracy Buchanan! Tracy Buchanan lives in the UK with her husband, their little girl, and their one-eyed Jack Russell. 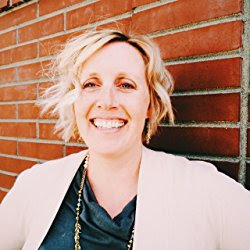 Buchanan traveled extensively while working as a travel magazine editor and has always been drawn to the sea after spending her childhood holidays on the coast visiting family–a fascination that inspires her writing. She now dedicates her time to writing and procrastinating on Twitter. 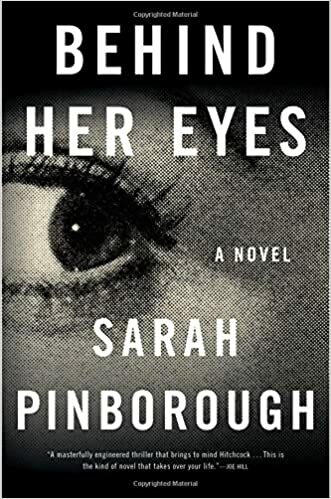 This was a truly compelling thriller that had me intrigued from the very beginning, especially given my fascination with reading anything serial killer related. I was also really intrigued by the idea of Anna's profession as a radio producer and how that would play into the story. I kept picturing a character like Roz from Frasier, but ultimately, the main focus is definitely on the backlash Anna receives from the media and the dark and vicious side of its scrutiny even towards one of its own. 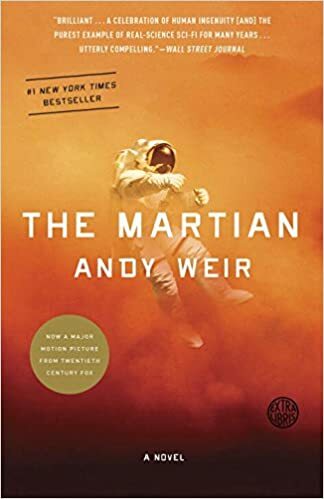 The many twists and turns throughout the story make it incredibly difficult for both you as the reader and Anna to trust anyone or predict where the story is going to go. As an unreliable narrator, Anna can't even be trusted because she is filled with so much self-doubt and questions everything about herself, her own actions, and the past. 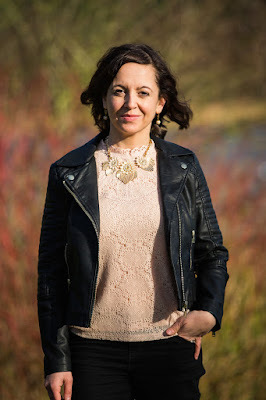 Not to mention that almost everyone has secrets of their own that once exposed only add more layers of suspicion and distrust to what Anna thinks she knows and what readers should believe. This sense of unknowing is even more enhanced by the fact that while the vast majority of the story is told from Anna's perspective, there are small glimpses from the killer's perspective that provide details about the murders, but nothing in the way of clues that could lead you towards figuring out or even preparing for the big reveal. I never saw the ending coming and it was certainly different than anything else I've read in thrillers! 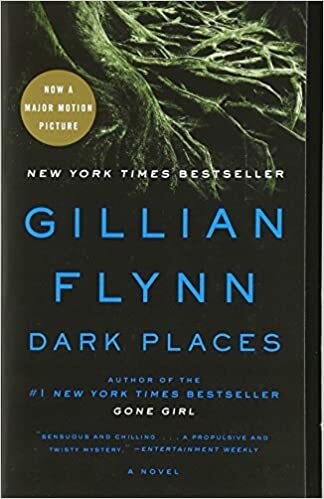 I really enjoyed how the author was able to pair the seemingly disparate types of killings, self-defense and serial murder, into a story that attempts to put them on the same level, especially in terms of how reactions are shaped depending on what information is revealed or kept hidden. One minute Anna is hailed as a hero, only in the next to be pursued as a pariah. 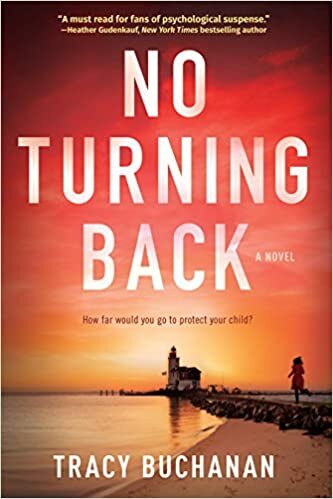 There were many times that I was left speechless by the response of some within Anna's family to how she handled the situation in protecting her daughter, as though she was no better than the serial killer preying on the community. 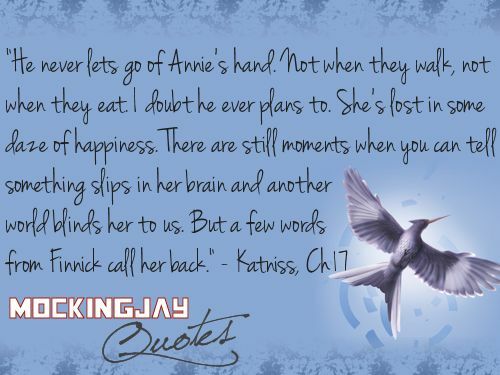 This aspect really heightened the storytelling and made it impossible to put down! 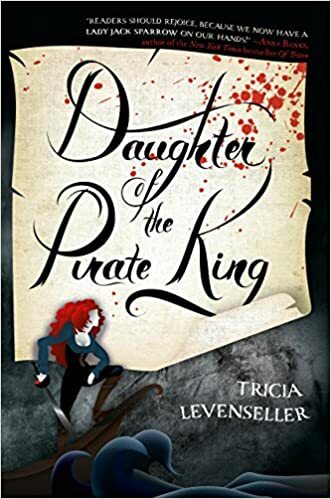 This was my first experience reading one of Tracy Buchanan's novels and I am definitely excited to check out her others! 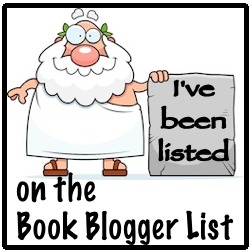 Thoroughly entertaining and hard to forget, this is a book you shouldn't miss! 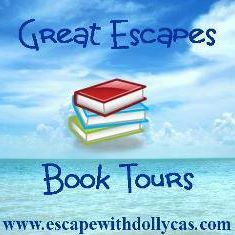 Many thanks to Tracy Buchanan and Great Escapes Book Tours. It was pleasure providing a review!